Based in San Francisco, this is the major company with extensive and full-fledged network across America in grocery delivery services. Although, its founders Apoorva Mehta and Max Mullen began it with base capital of $44 million in the year 2014, it has grown as a company with a market value of approximately $ 2 billion. 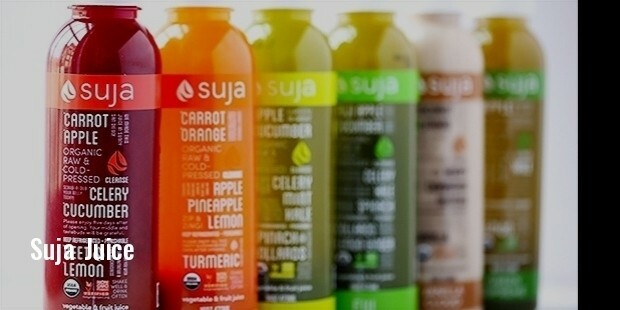 As a producer of highly organic and cold pressed juice, Suja Juice is a market leader in juice home delivery service. The Company has raised $45 million from the market in the year 2014 and would get it doubled soon. 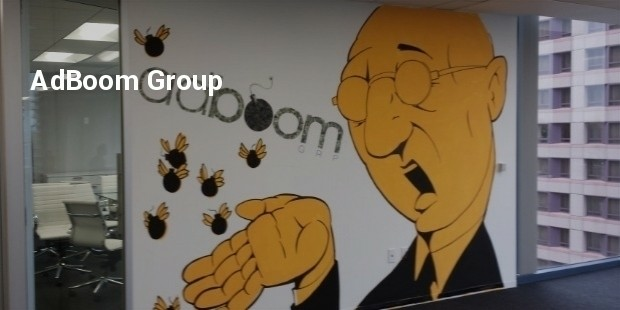 Run by a group of hard-core professionals, AdBoom group is capable of giving top-end solutions to the companies, who need extra boost to the traffic to meet their goals in advertising. Its founders Beau Hale, Corey Baggett, Eric Nordyke achieved 10 times growth in revenue. 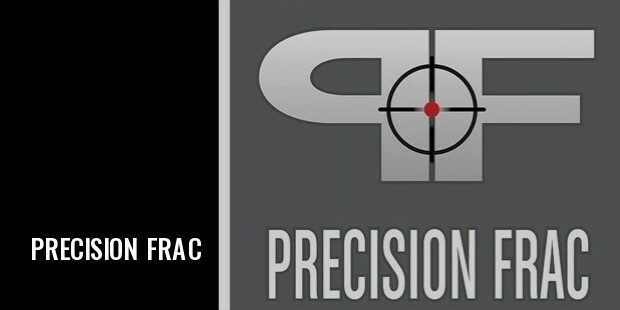 Established in the year 2013, PRECISION FRAC is a leader in hydro-fracturing industry with services and products, which are precision engineered and built for the purpose to add innovations for new breakthroughs at the project sites. 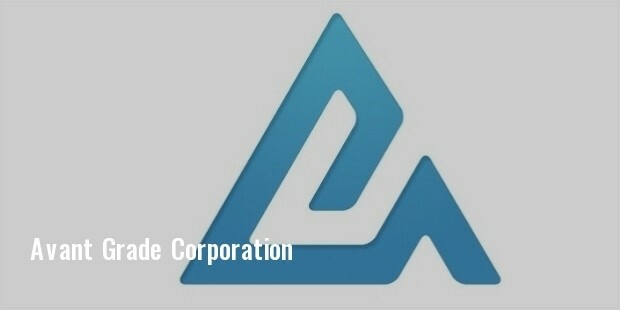 The Company has now high revenues. CARVANA is one of the top companies in America that sells auto online through most innovative methods. Headed by CEO, Gracia, the company had excellent revenues in 2014. AVANT GRADE is one of the few companies in U.S.A. that could get 1, 00,000 customers in 2014 for its fastest methods of sanctioning loans within short time. A remarkable organization by CEO AL Goldstein, John Sun, and Paul Zhang, who are famous for their initiatives to give finance quickly. 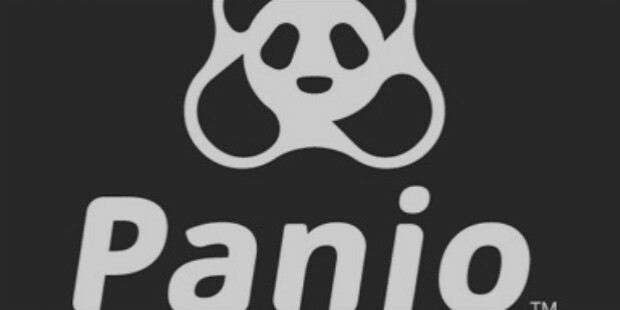 PANJO is an excellent network of people, who want to buy and sell their products to each other. Its founders, Chad Billmyer and Tom Gerken Juan Vasconez have now high growth in company’s revenues. 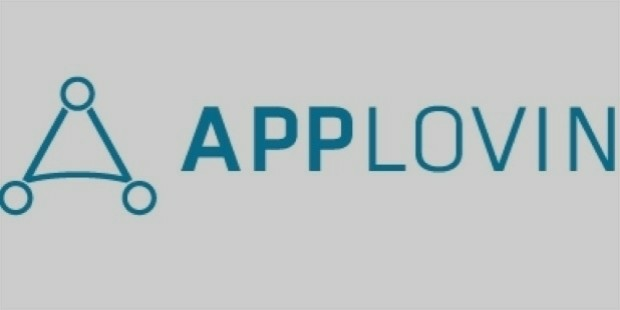 APPLOVIN is a company that has worked in most unconventional way. Tracking consumer data to given targeted ads, it helps its customers in measuring the efficacy of the advertisements. 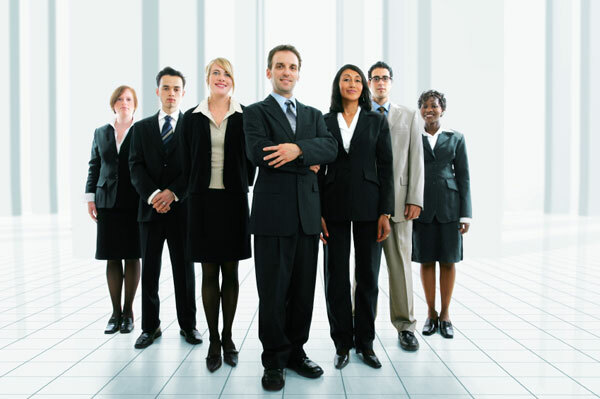 Growing at a fantastic rate, it has expanded to United Kingdom and Europe. 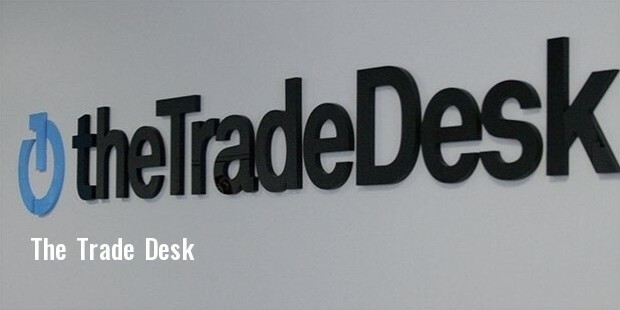 The Trade Desk makes fast business in allowing its clients to buy different types of advertisements that would help them in running effective world campaigns in digital media. Its founders Jeff Green and Dave Pickles have achieved remarkable growth and decided to expand their reach to digital studio and connected television. 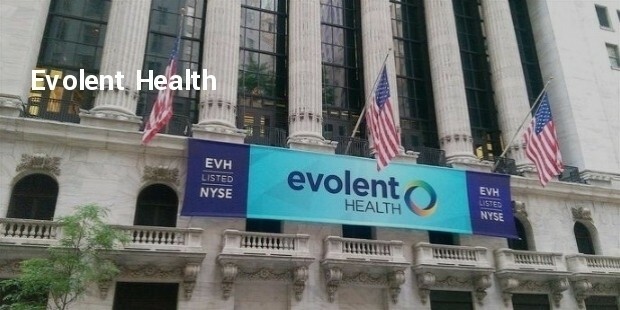 Evolent sells software and consultancy services to hospitals, which could give patients’ care at competitive costs. The company has so far raised $ 125 million. As its human resource rules go, it gives every employee a FitBit device to track physical activity and patterns of sleep. As the greatest free economy on earth, America has the best companies with path-breaking concepts in business. Those have brought revolutionary ideas to market and helped everyone to grow.